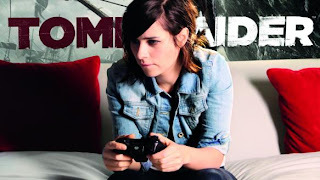 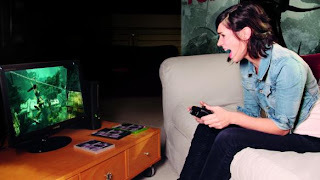 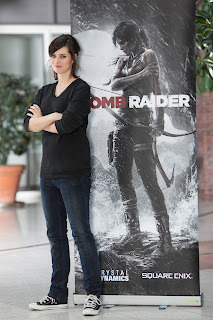 Nora Tschirner has been announced the the German voice for Lara Croft. The video is in German so good luck understanding it! 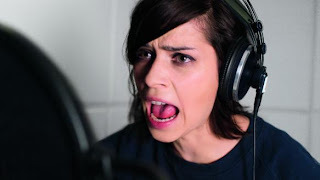 You can still make out the emotion and she does a pretty good job in my opinion. 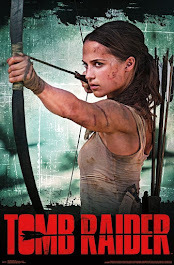 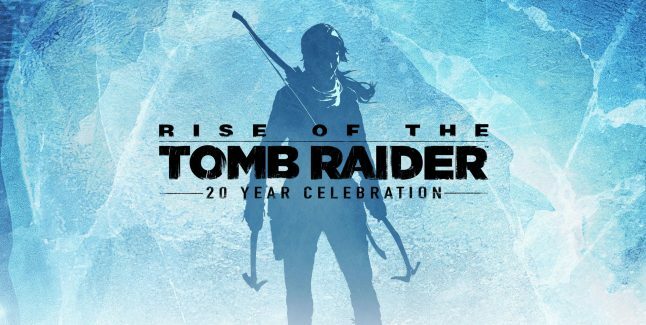 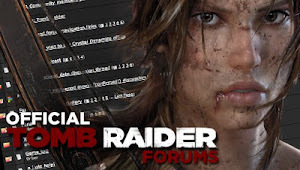 Big, international news continues to break as we roll closer to the launch of Tomb Raider! 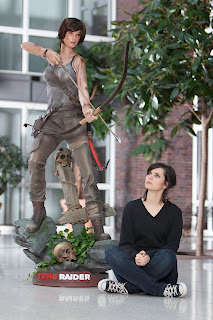 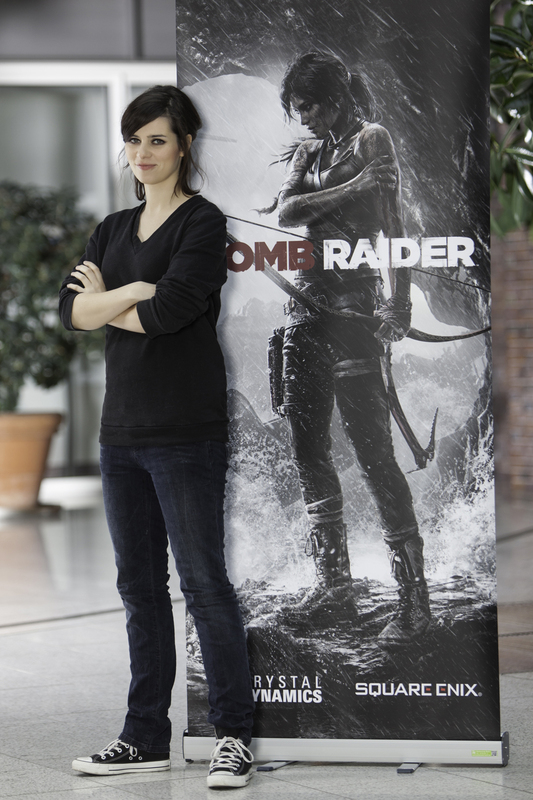 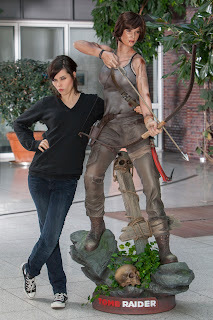 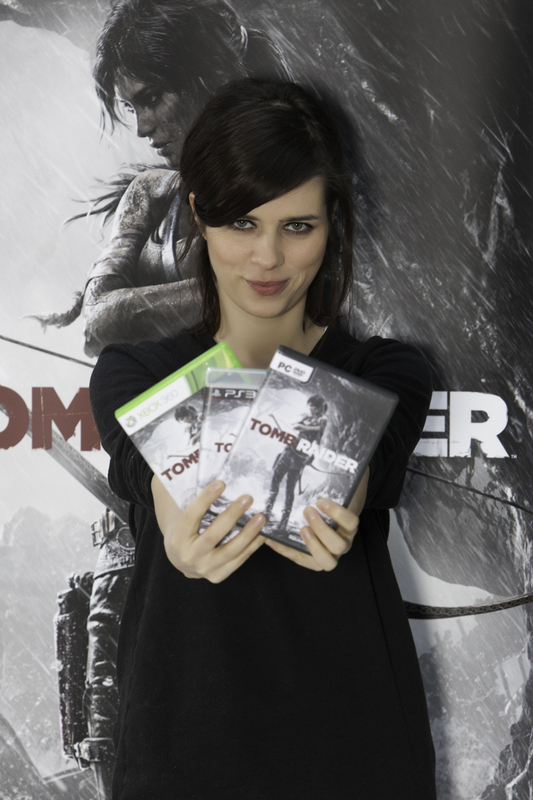 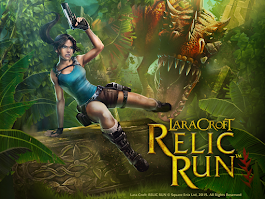 Today, Square Enix Germany announced the lucky lady who is voicing Lara Croft for the German market – Nora Tschirner. 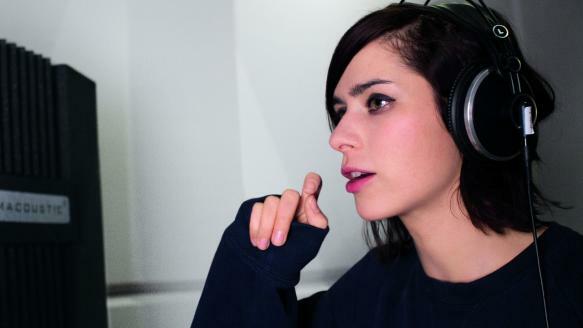 Born in Berlin, Nora is a famous actress noted for roles in movies such as “Keinohrhasen” and “Zweiohrküken.” Her career started on MTV and with television appearances in “Doctor’s Diary” and “Ijon Tichy. ” Nora has won several notable awards for her talents, including a German Comedy award and “Woman of the Year 2010” by GQ. Most recently Nora lent her voice to Merida in Disney’s Brave. Tune in above to hear Nora as Lara, and to see some behind-the-scenes clips from her recent recording sessions. 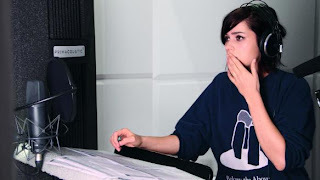 Even if you don’t speak German, emotion and enthusiasm are universal!